Growing up in Glasgow in the 1930s, Roy Archibald Hall was a natural thief. Due to his lucrative criminal career, he led an extravagant lifestyle. Eventually the law caught up with him and he was arrested. He spent the majority of the next two decades of his life in a cell. Upon release from prison in 1975, Hall found employment with Lady Margaret Hudson, working as a butler at Kirtleton House in Scotland. David Wright, a former lover from his time in jail, arrived on the scene and was hired as a gamekeeper. The two men fell out over the theft of a diamond ring, and a vicious argument ensued. They went on a shooting trip to clear the air … it was a walk from which Wright would never return. After the killing, Hall moved back to London, where he teamed up with small-time criminal Michael Kitto. 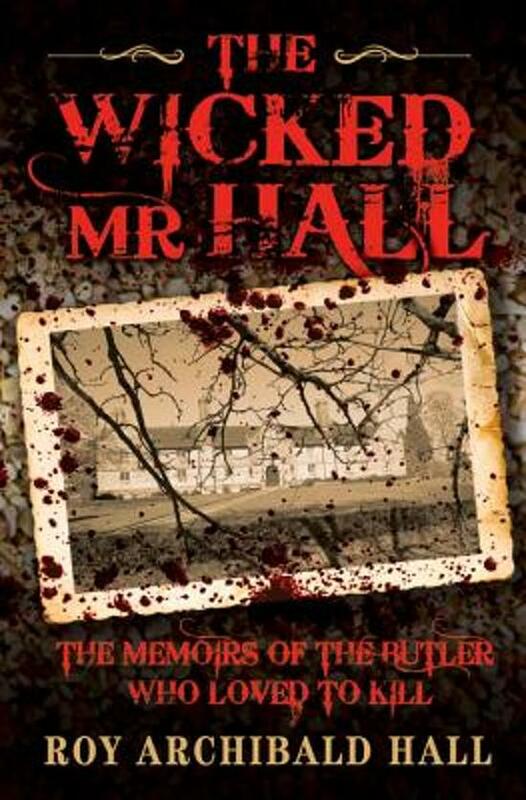 Working again as a butler, he and Kitto then murdered Hall's new employers, a former MP and his wife. But it did not end there—by the time he was finally arrested, he had carried out two more brutal murders, including that of his own half-brother. Before Hall died he decided to set the record straight and write his memoirs. This honest, harrowing, and chilling book is the result.